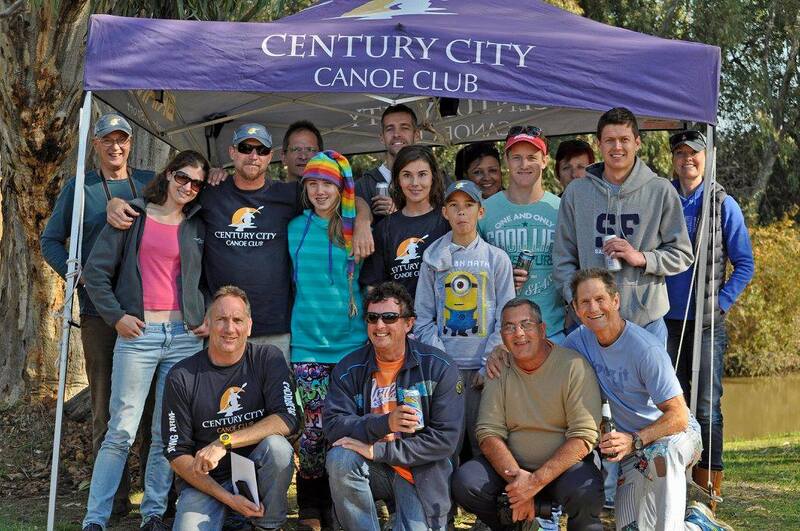 Having gone from strength to strength, the Century City Canoe Club is one of the fastest growing sports Clubs. 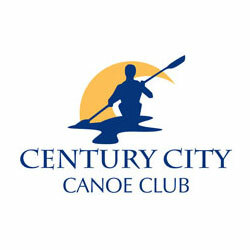 Based at the Century City Clubhouse, the club holds time trials every Monday on the 6km of navigable canals. 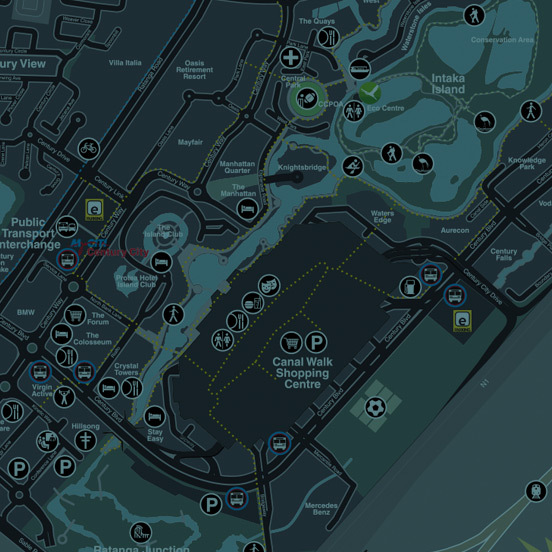 Members have access to safe and secure parking, canoe storage and change room facilities as well as use of the Clubhouse. 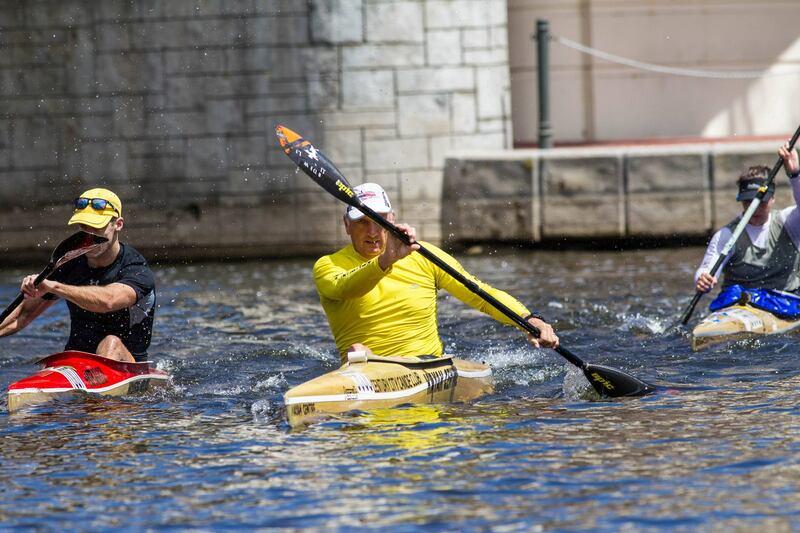 Click here for the latest CCCC newsletter.